Reduces the wrinkle lines that develop horizontally across the forehead, as well as those that may occur on the bridge of the nose, between the eyes. Improves frown lines. These are the vertical creases that develop between the eyebrows. Raises sagging brows that are can be hooding the upper eyelids. Positions the eyebrows in an more alert and youthful position. It’s an extremely personal decision to have plastic surgery. With the help of your physician, you will need to decide if the surgery will accomplish your goals and if the risks and potential complications of a brow lift are acceptable. Avoid taking aspirin, anti-inflammatory drugs, and other supplements as they can increase bleeding. Brow lift surgery should be performed in an accredited surgical facility, licensed ambulatory surgical center, or a hospital. Also known as a forehead lift or browplasty, a brow lift is a surgical procedure that focuses on properly positioning the eyebrows as well as reducing visible frown lines that help make the overall appearance of the face look younger and fresher. Once the anesthesia takes effect, incisions are made in the hairline area. An endoscope is then inserted to help guide the surgeon as muscle is removed. This helps eliminate the frown lines as well as positions the eyebrows at a higher level. The incisions are then stitched up and closed. 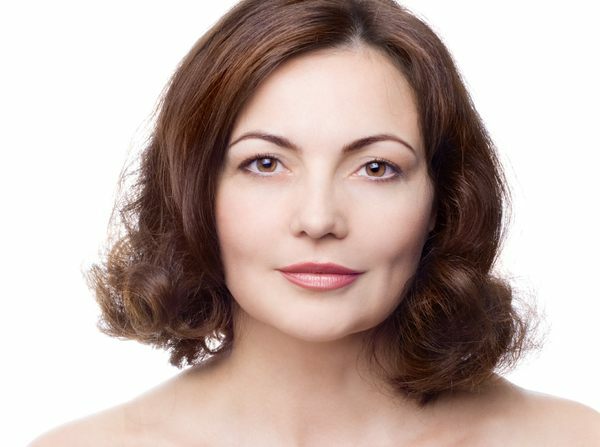 Will I feel any discomfort during the brow lift surgery? Local anesthesia supplemented with intravenous (IV) sedation is typically what is done which minimizes the pain and discomfort you might feel during surgery. How much time do I need to recover from a brow lift? More often than not, patients who have undergone a brow lift surgery can return to work within a week or two. However, high impact and strenuous activities are prohibited for several weeks.